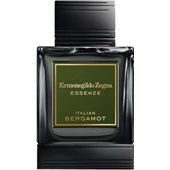 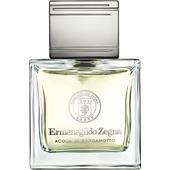 One of the most exclusive men’s fashion brands is Ermenegildo Zegna. 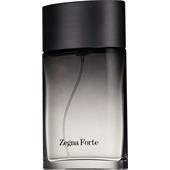 The origin of the Italian family business dates back to the 19th century, when the watch maker Angelo Zegna decided to open a textiles firm. 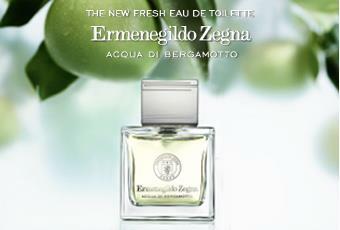 Ermenegildo Zegna turned the dream into reality and started to create high-quality men’s clothing. 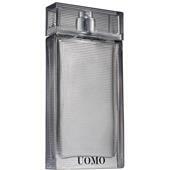 He created unique men’s collections, first-class suits and sports clothing for men. 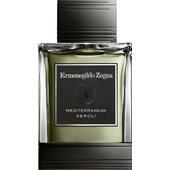 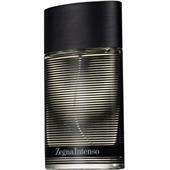 In the 90s, he created the first perfume by the brand Ermenegildo Zegna and eventually, other fragrances were added. 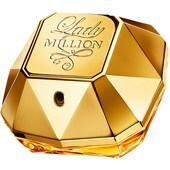 The fragrances contain exotic spices or woody and spicy notes.